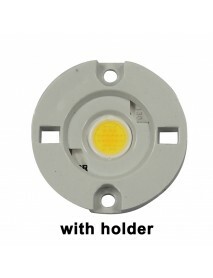 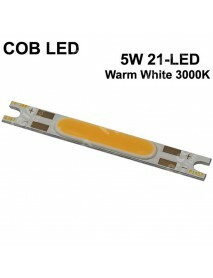 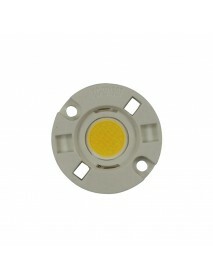 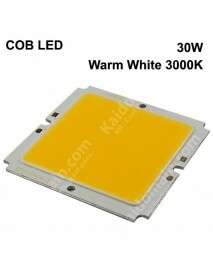 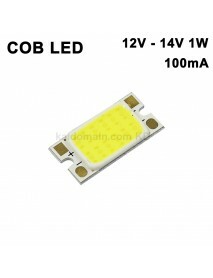 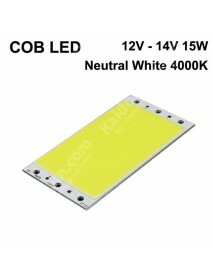 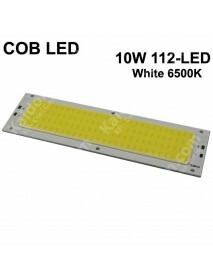 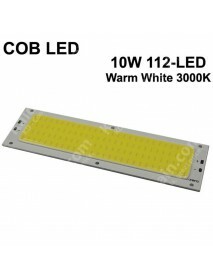 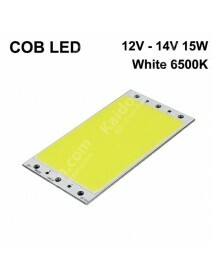 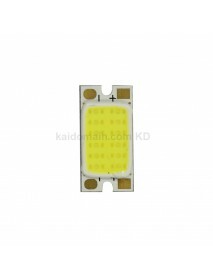 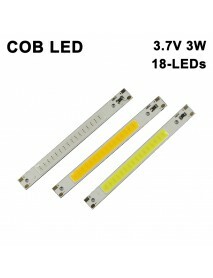 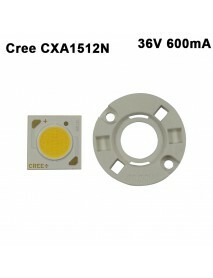 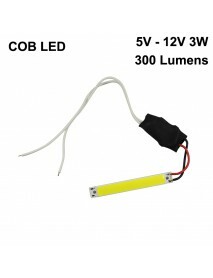 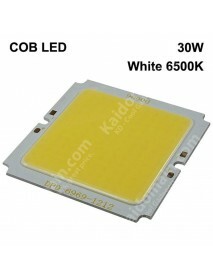 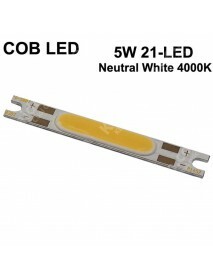 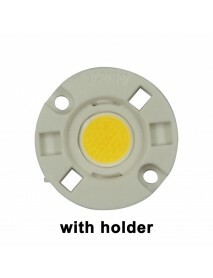 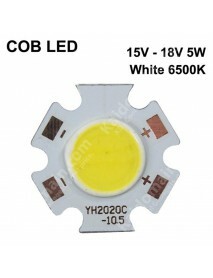 110mm(L) x 20mm(W) SBS COB 12V - 14V 8W 600mA Whit..
COB 8W 600mA White 6500K and Warm White 3000K COB LED EmitterProduct Specifications:Material:Aluminu..
20mm (L) x 10mm (W) COB 12V 1W 100mA 100 Lumens CO..
COB 12V 1W 100mA 100 Lumens COB LED EmitterProduct Specifications:Material:AluminumLED:COB White 600..
20mm (L) x 1mm (T) COB 3.7V / USB 5V 3W 300 Lumens.. 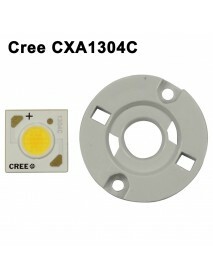 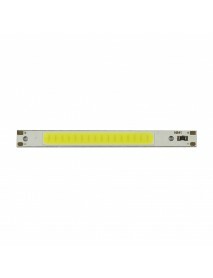 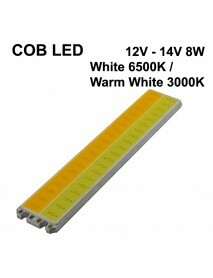 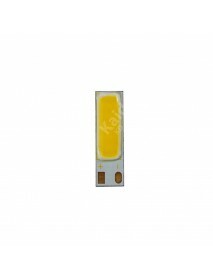 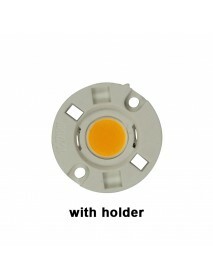 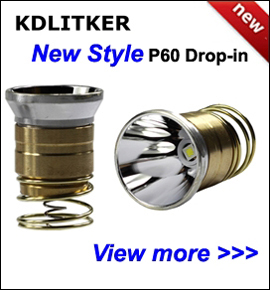 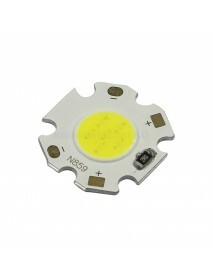 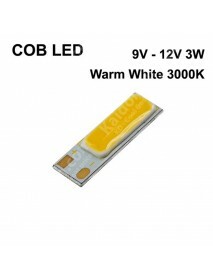 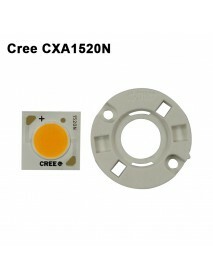 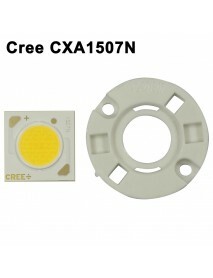 Product Specifications:Material:AluminumLED:COB White 6500K / Warm White 3000K(Taiwan imported)(Opti..
60mm (L) x 8mm (W) COB 5V - 12V 3W 100mA 300 Lumen.. 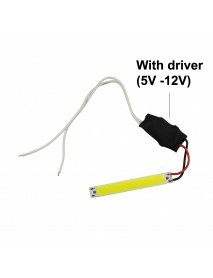 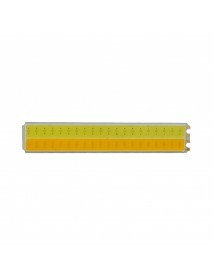 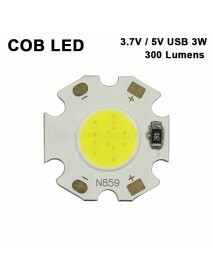 Product Specifications:Material:AluminumLED:30 x LEDs (Taiwan imported)Color Temp:White 6500K /..
80mm (L) x 7.5mm (T) COB 3.7V 3W 18-LED 600mA 300 ..
COB 3.7V 3W 18-LED 600mA 300 Lumens COB LED EmitterProduct Specifications:Material:AluminumLED:COB W..
Cree CXA1304C 9V White 5000K / Neutral White 4000K..
XLamp CXA1304High lumen output and efficacy from a compact, easy-to-use LED arrayProduct Specificati..
Cree CXA1507N 36V White 5000K / Neutral White 4000..
XLamp CXA1507High lumen output and efficacy from a single, easy-to-use LED arrayProduct Specificatio..
Cree CXA1512N 36V 600mA White 5000K / Warm White 3..
Cree CXA1520N 36V Warm White 3000K COB LED Emitter..
SBS 94mm(L) x 50mm(W) COB 12V - 14V 15W 1000mA COB..
COB 12V - 14V 15W 1000mA COB LED EmitterProduct Specifications:Material:AluminumLED:COB Neutral Whit..
SBS 20mm COB 15V - 18V 5W 300mA COB LED Emitter ( ..
COB 15V - 18V 5W 300mA COB LED EmitterProduct Specifications:Material:AluminumLED:COB Warm White 300..
SBS COB 10W 112-LED 1300mA COB LED Emitter ( 1 pc ..
COB 10W 112-LED 1300mA White 6500K COB LED EmitterProduct Specifications:Material:AluminumLED:COB 11..
COB 5W 21-LED 500mA COB LED EmitterProduct Specifications:Material:AluminumLED:COB 21-LED Warm White..
SBS 20mm(L) x 6mm(W) COB 9V - 12V 3W 300mA COB LED..
COB 9V - 12V 3W 300mA Warm White 3000K COB LED EmitterProduct Specifications:Material:AluminumLED:CO..
SBS 69mm(L) x 69mm(W) COB 30W 800mA COB LED Emitte..
COB 30W 800mA COB LED EmitterProduct Specifications:Material:AluminumLED:COB Warm White 3000K(Taiwan..